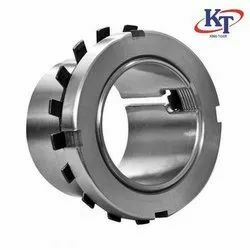 Pioneers in the industry, we offer adapter sleeve, automotive adapter sleeve, adapter bearing sleeve, ah 2315 sleeve, ahx 2309 sleeve and ahx 2311 sleeve from India. 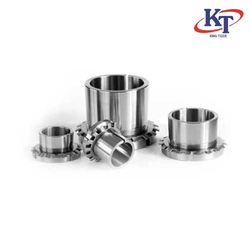 With the usage of sophisticated technology, we are actively engrossed in manufacturing broad assortment of Adapter Sleeve. 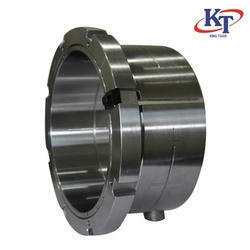 The product offered by us is widely appreciated for its brilliant quality features in the market. 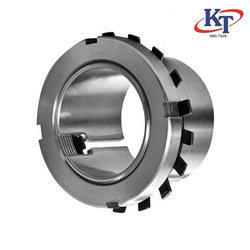 With our in-depth knowledge and expertise, we are highly engrossed in manufacturing, exporting and supplying an exclusive spectrum of Automotive Adapter Sleeve to our valuable clients. 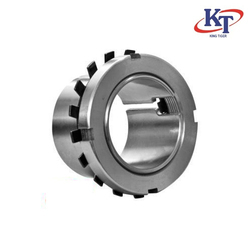 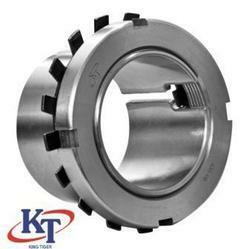 With the usage of sophisticated technology, we are actively engrossed in manufacturing broad assortment of Bearing Sochet. 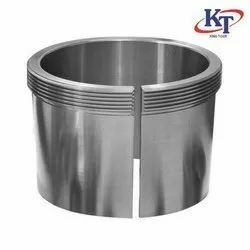 The product offered by us is widely appreciated for its brilliant quality features in the market.